The summer Ari first sees Camden, she longs for him from afar. When the two forge a true connection the following summer, Ari lets herself fall . . . hard. As their romance blossoms, she ll have to discover the very real boy behind her infatuation while also struggling with her own demons, obligations, and loyalties. 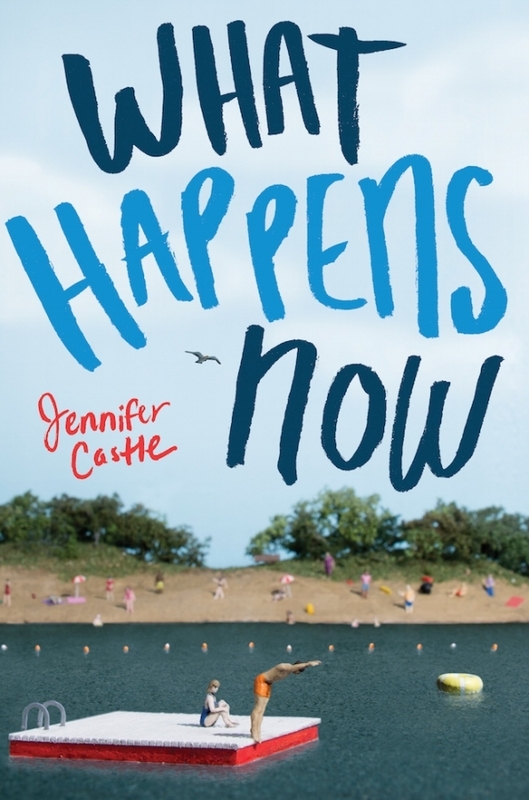 What Happens Now is an insightful and touching novel about learning to heal, learning to love, and what happens when fantasy becomes reality, from acclaimed author Jennifer Castle.